The museum of Docklands in London have many new and exciting exhibitions and events taking place throughout the year. 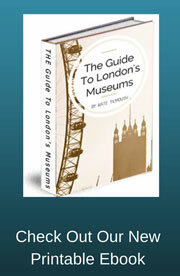 This page will help you to keep up to date with all that is happening at this fascinating and fun London museum. 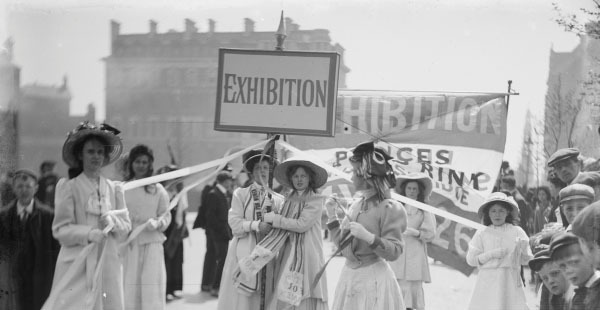 The first major exhibition showcasing the UK’s first female press photographer.From First World War soldiers to Suffragette processions, view life in London at the start of the 20th century through the lens of Christina Broom. 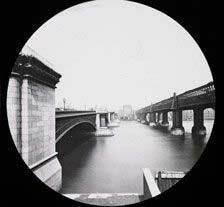 The exhibition contains rarely seen contemporary and historical artworks, alongside photography and film to consider the significance of bridges within London’s landscape.